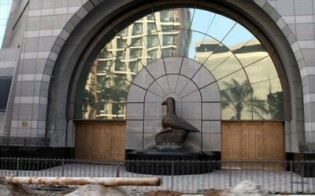 Prospects of Zimbabwe's economic revival remain gloomy with developments indicating a tough time ahead, economic analysts say. 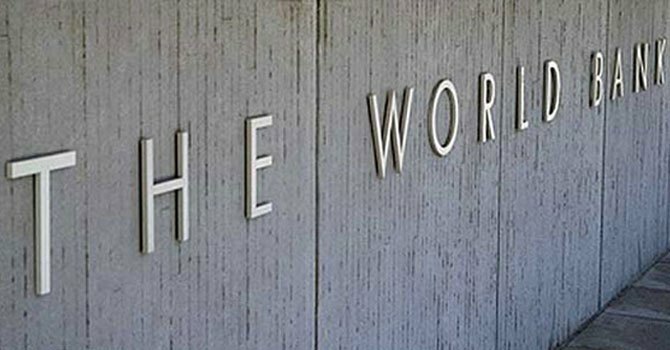 Among the challenges, the economists say the country faces a widening trade deficit, dwindling revenues, deflation, lack of aggregate demand and an acute liquidity crisis. President Robert Mugabe's administration expects the country's economy - still suffering a hangover from a decade-long recession - to grow by 6,1 percent this year up from 3,4 percent in 2013. 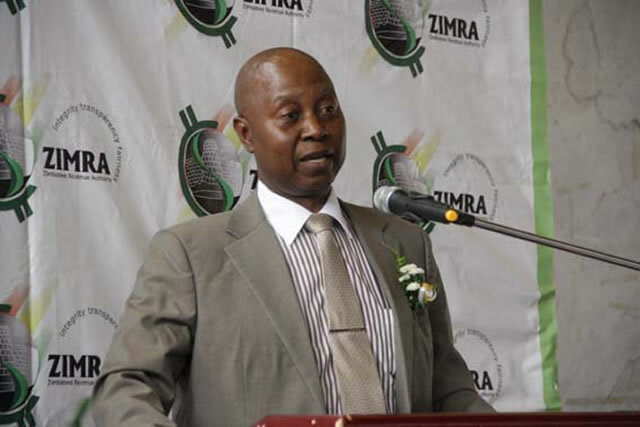 Figures released by the Zimbabwe National Statistics Agency (Zimstat) recently showed that the trade deficit for 2013 widened to $4,19 billion from $3,6 billion in 2012 after the country imported goods worth $7,70 billion against exports of $3,51 billion. 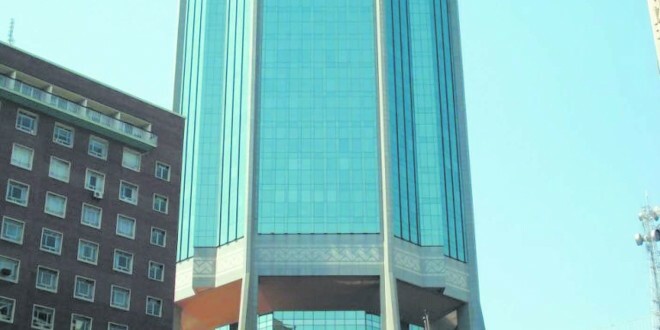 MMC Capital (MMC), a financial and economic research firm, believes the widening trade deficit is worrying as it continues to be a strain on the country's liquidity. 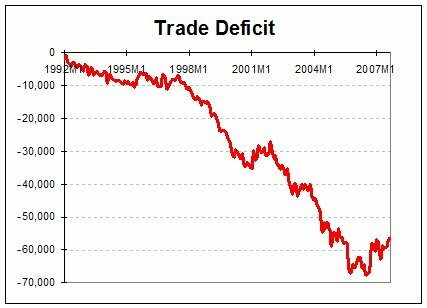 "The huge import bill relative to exports means that more funds are flowing out to pay for imports than are generated by exports. 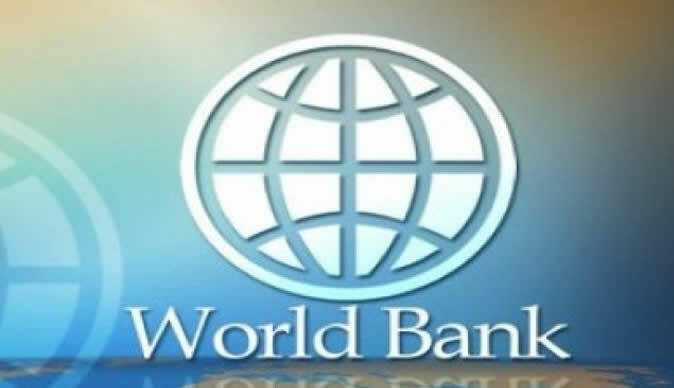 The balance of trade case has been one where the increased importation of finished products has been necessitated by the demise of the manufacturing sector rather than the improvement in the standard of living," said the advisory firm in its monthly report. 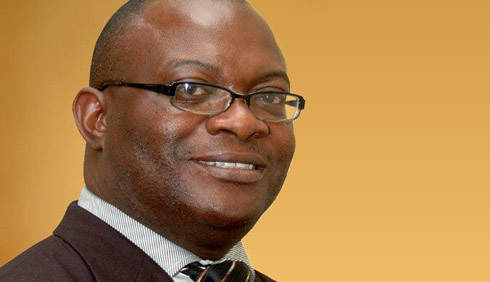 Market analysts say exports from Zimbabwe are largely comprised of raw and semi-finished products thereby disadvantaging the local industry and shaving off its competitive advantages in making higher value added products. "The local economy is now more prone to exogenous shocks due to the increased import demand and widening trade deficit," said MMC. 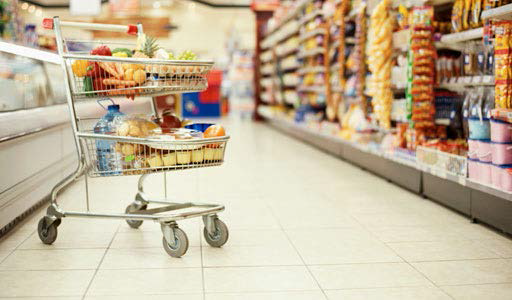 Despite a marginal increase in January, analysts warn the inflation rate trend is likely to revert back to downward trajectory as aggregate demand continues to weaken. 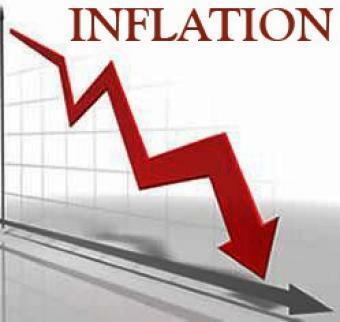 Zimbabwe's year-on-year inflation advanced by eight basis points from 0,33 percent in December 2013 to settle at 0,41 percent in January 2014. 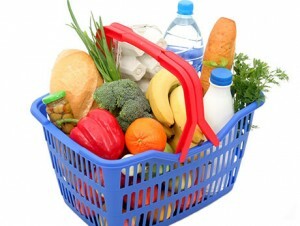 Month-on-month inflation in January stood at 0,14 percent after adding 0,12 points from negative 0,08 percent the previous month. 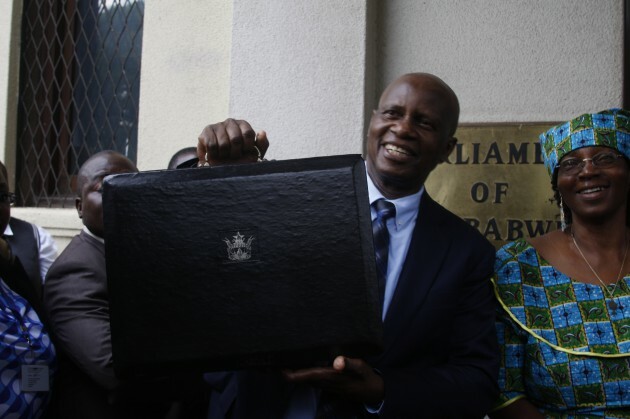 "With the CPI index approaching a deflationary state, only a fiscal policy could reverse such a trajectory through increased government spending," said Pumula Khanyile, an official with the Zimbabwe National Chamber of Commerce. 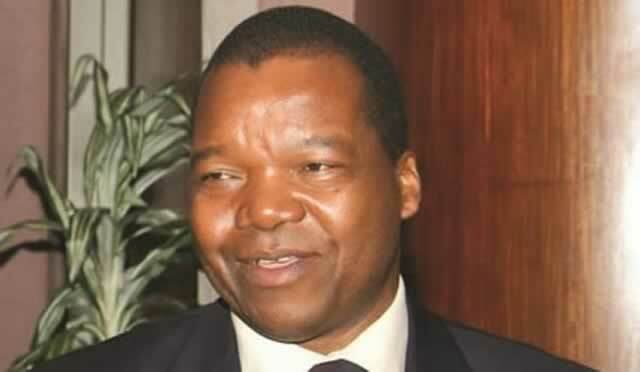 "No interest rate policy could be instituted to influence aggregate macro-economic price level which means the attempt to introduce overnight accommodation whose cost of funding is to act as a benchmark interest rate is certainly not an easy task," he said. 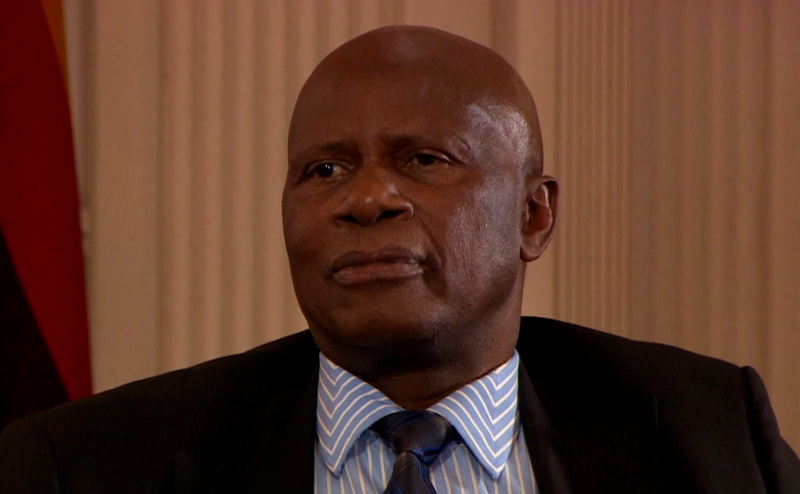 Khanyile noted that by nature an inefficient financial market, like Zimbabwe's, makes it difficult to price all economic activities. "We are certain that going forward, the interest rate policy will not be solved through policy pronouncements," he added. 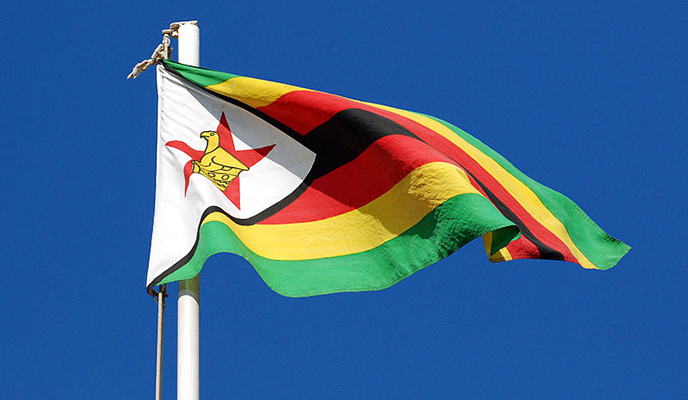 Zimbabwe's economic growth potential also continues to reel under intense pressure with indications that retrenchment numbers continue to soar. 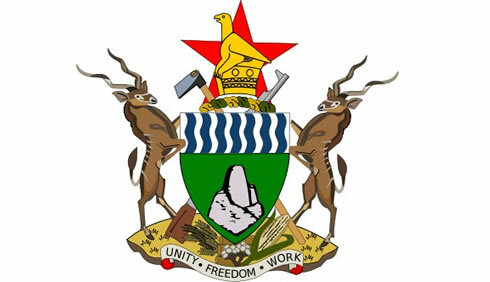 In the month under review the Zimbabwe Congress of Trade Unions highlighted that Zimbabwe recorded approximately 9,617 job losses in 2013. 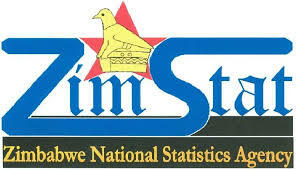 Earlier statistics from the Employers Confederations of Zimbabwe show that job losses in 2012 amounted to 3 060. 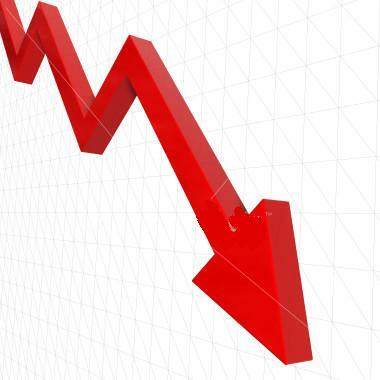 In 2011, 4 432 job losses were recorded relative to 6 972 in 2010.